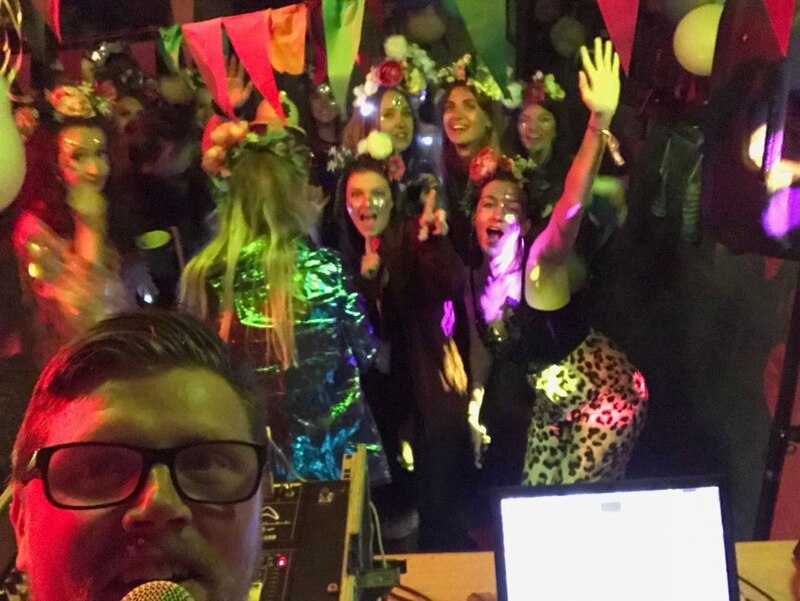 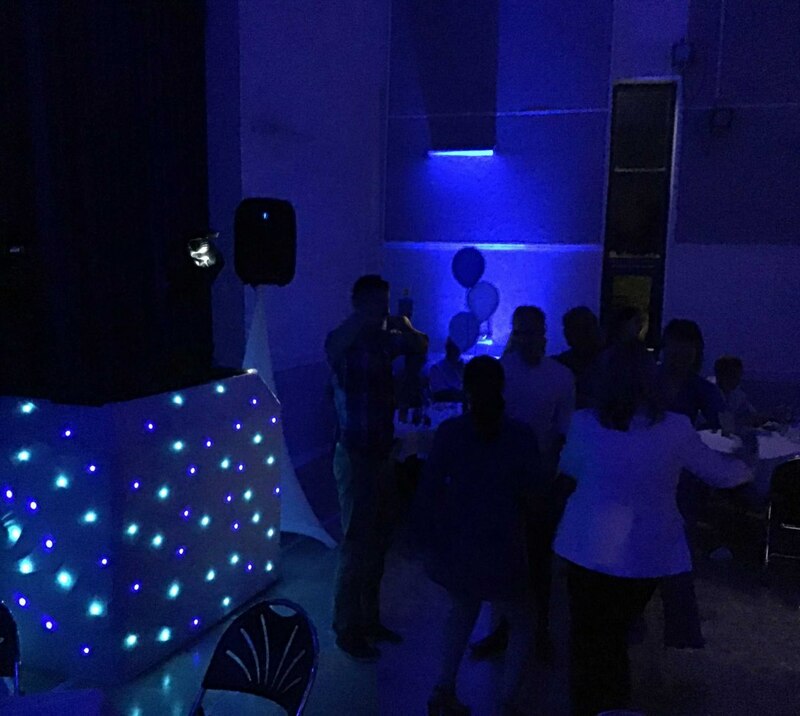 Firstly welcome to Dan's Big Discos, your number one place for quality DJ entertainment. 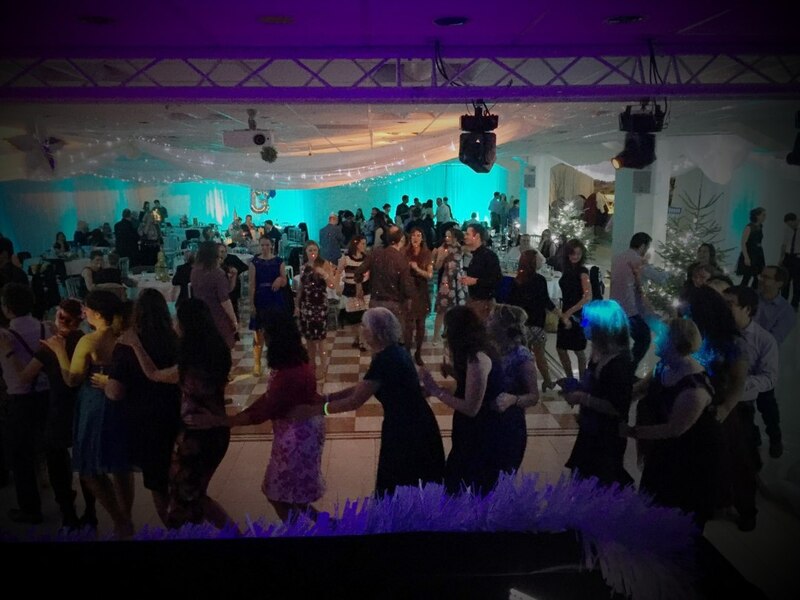 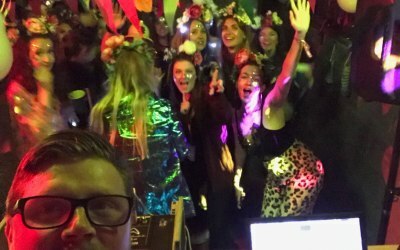 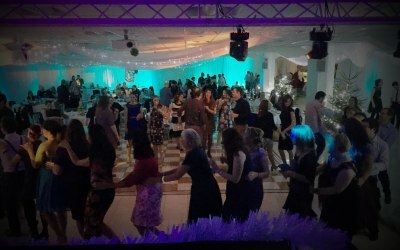 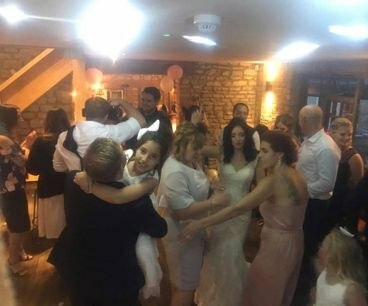 If you're looking for something a little special for your wedding day, corporate event, party or any other special occasion then we have just the thing. 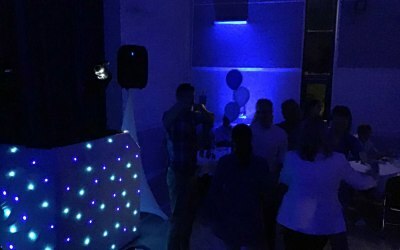 We can provide you with a clean and contemporary looking setup to fit any venue you have chosen. 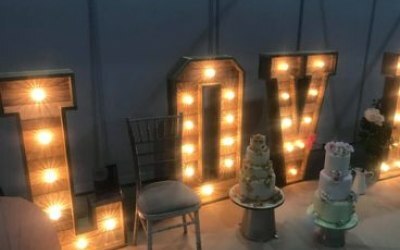 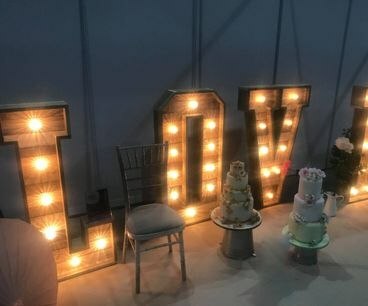 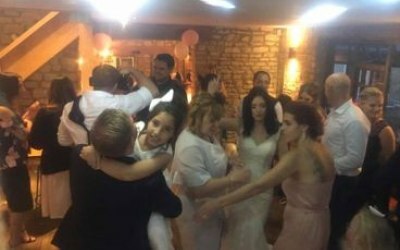 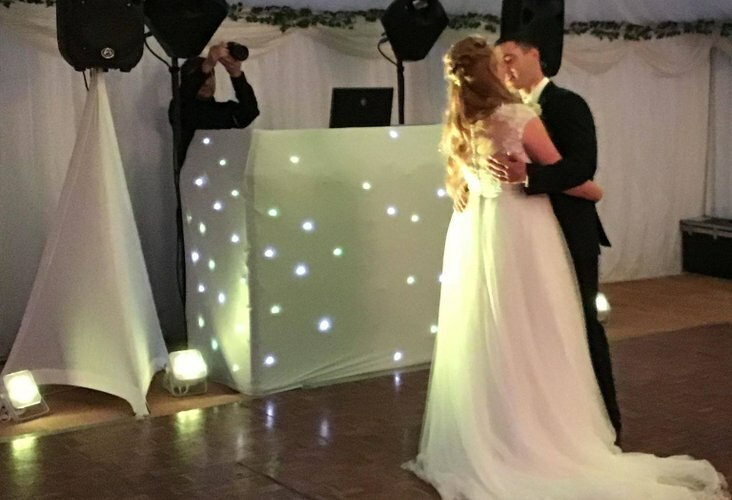 Other services we can offer you alongside your discos or without a disco are our very popular rustic love letters, modern style love letters, sweet cart and mood lighting. 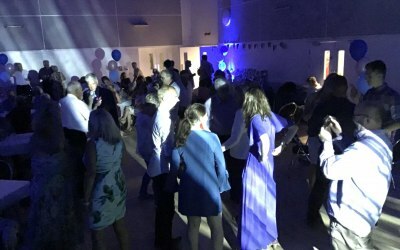 There are other things we can other so please contact us to find out, thank you. 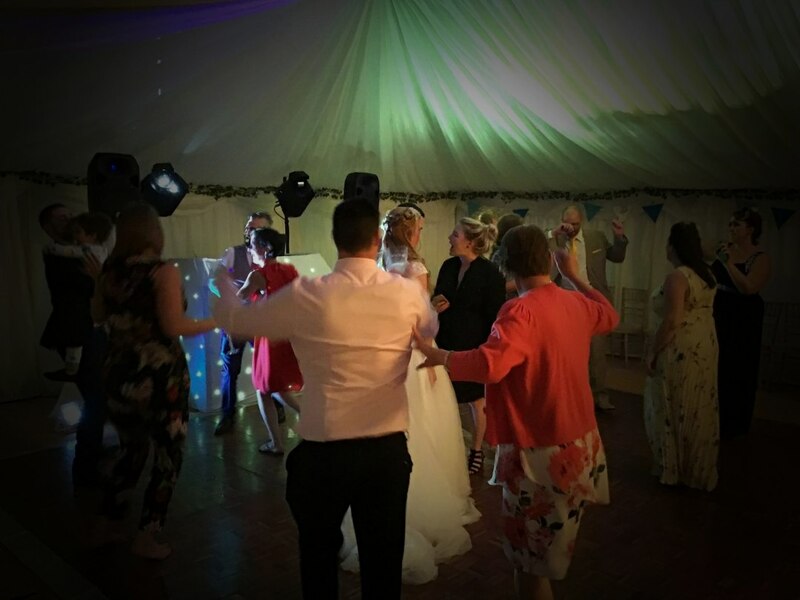 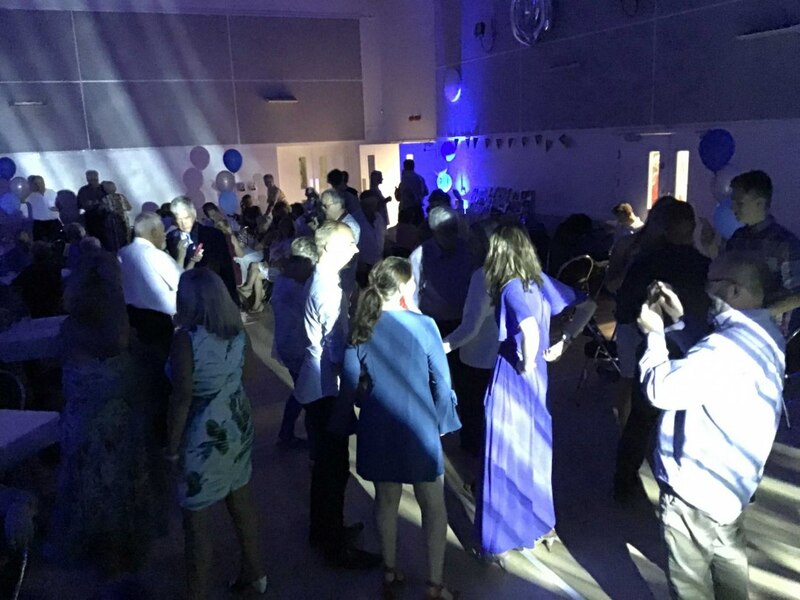 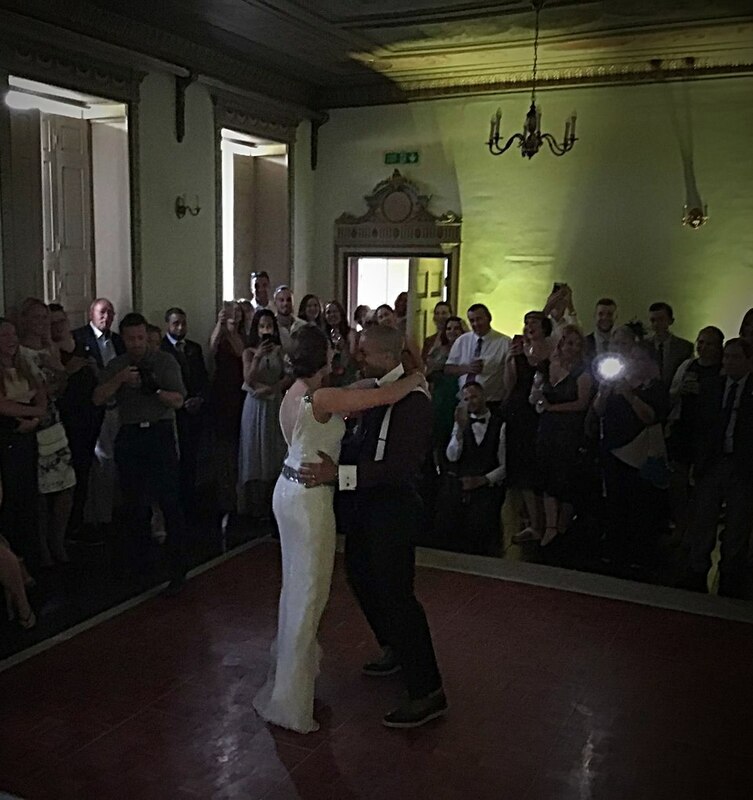 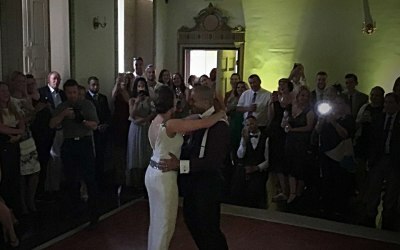 We provide services for all ages and backgrounds so please feel free to ask us, we mainly supply mobile discos, sweet cart service, light up love letters and up lighting. 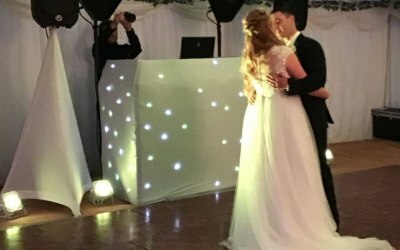 Get quotes from Dans Big Discos Entertainment and others within hours.